Welcome to his immaculate 4 bedroom 3 bathroom home located in the highly sought out Georgetown. This turn key ready home offers a spacious floor plan including a large suite upstairs. This home features several upgrades from 2014 to now including interior home paint, kitchen granite and appliances, master shower tiled, irrigation system, whole house generator, red oak flooring and so much more! This home features a large open floor plan. Outside you will find a beautiful screened in porch, large courtyard, and detached storage. 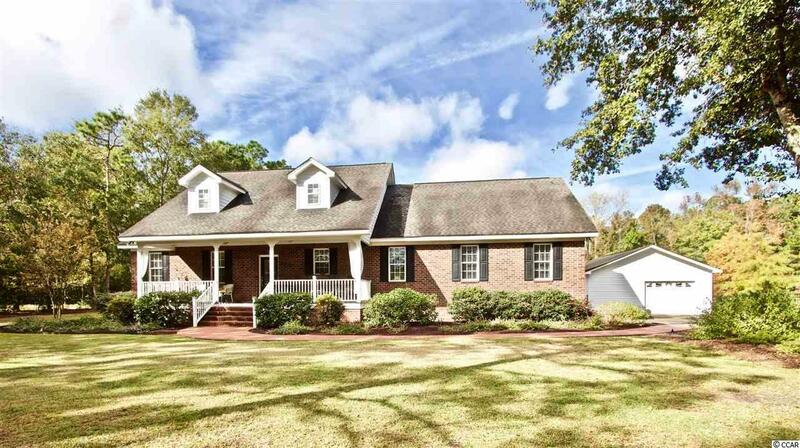 This home is just a mile to the boat louche and close to all the Low Country has to offer!